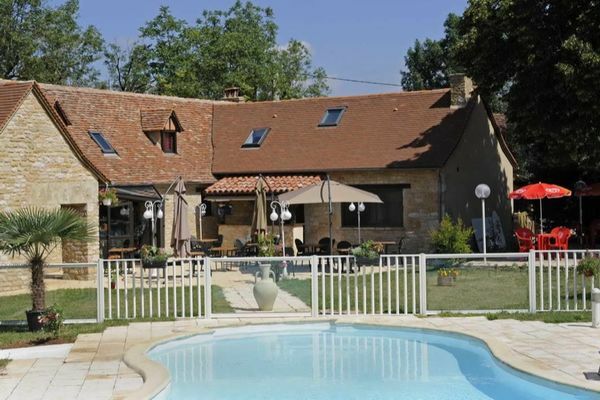 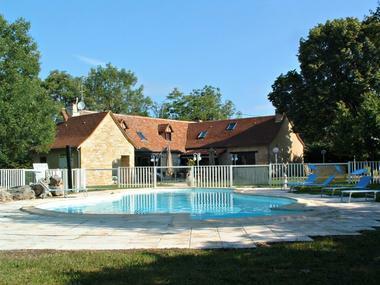 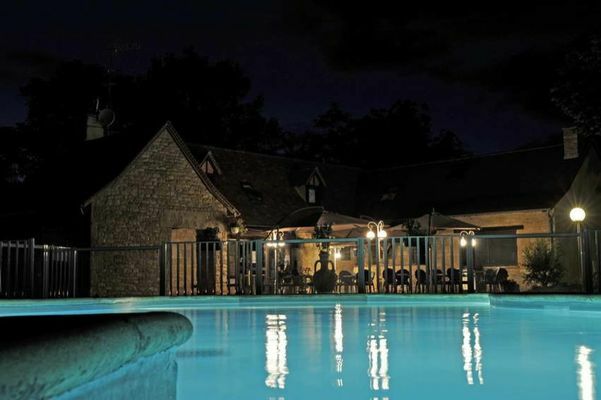 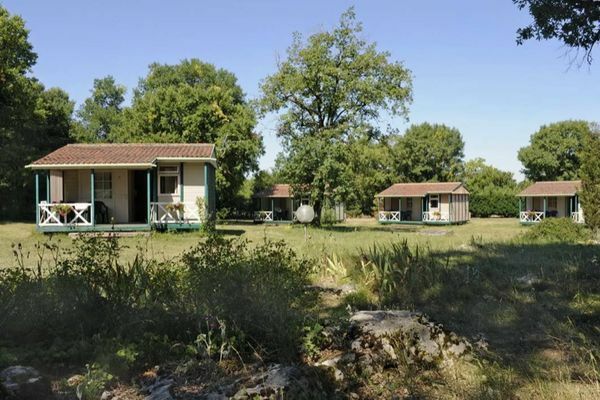 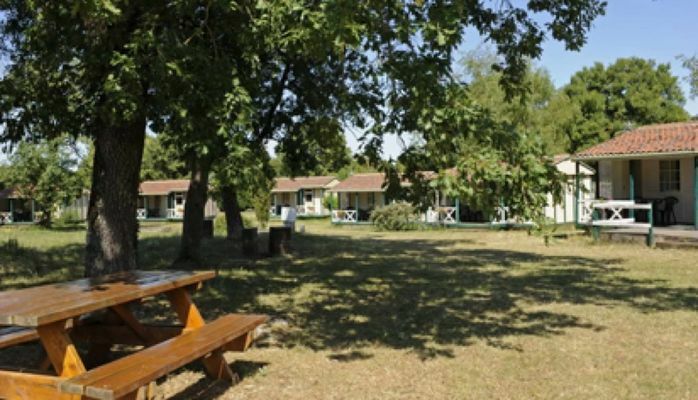 Here in one of France's major places of interest you'll find a haven of peace in the countryside: 2 hectares of grounds containing 8 chalet-bungalows attractively integrated into the woodland, with a restaurant serving local specialities and a swimming pool for you to cool off in, all in a family atmosphere. 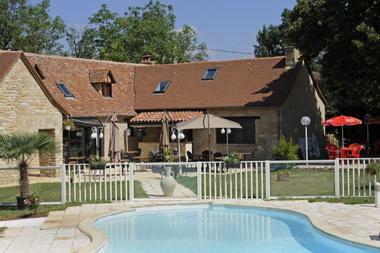 In the shade of the trees, the restaurant is in a building made of stone from the Causse, typical of the Quercy style. Two terraces around the pool enable you to eat outside, surrounded by Nature.